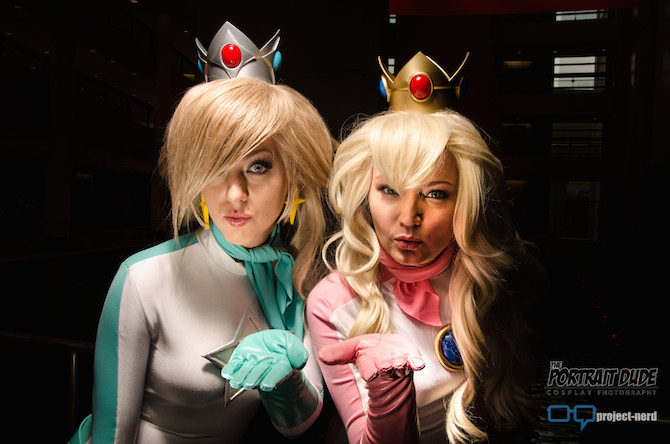 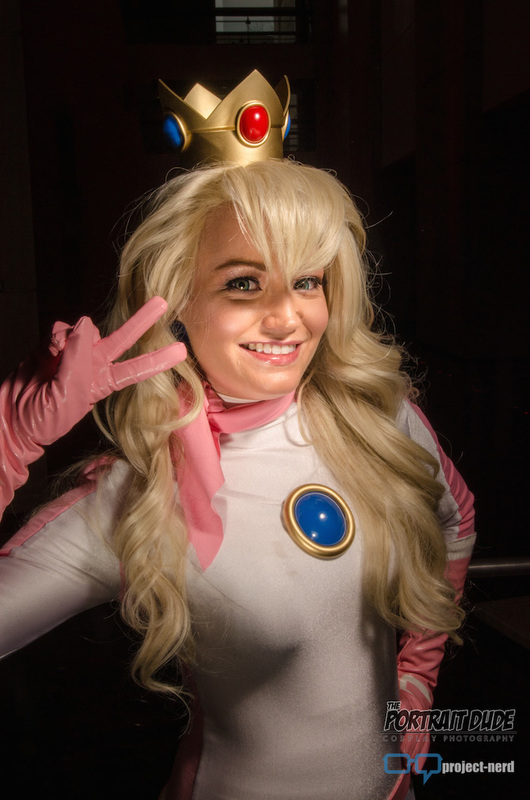 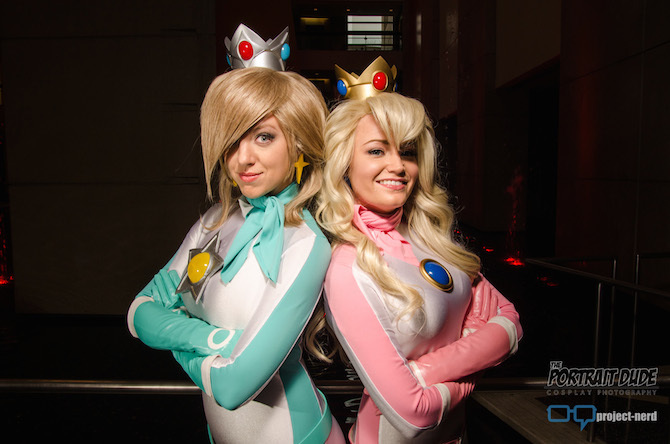 April Gloria and Pretty Lush Cosplay are ready for the next race as Princess Rosalina and Princess Peach. 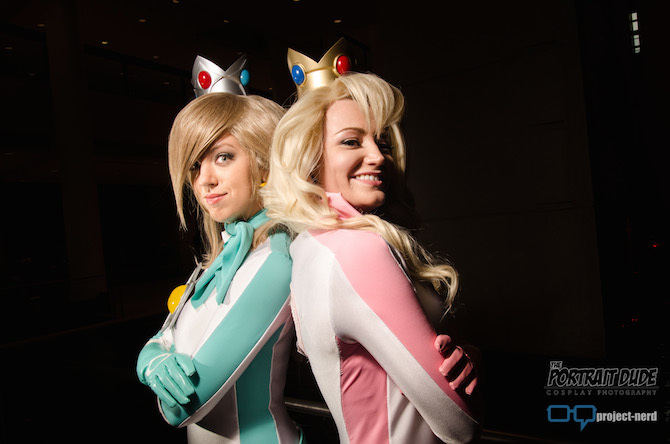 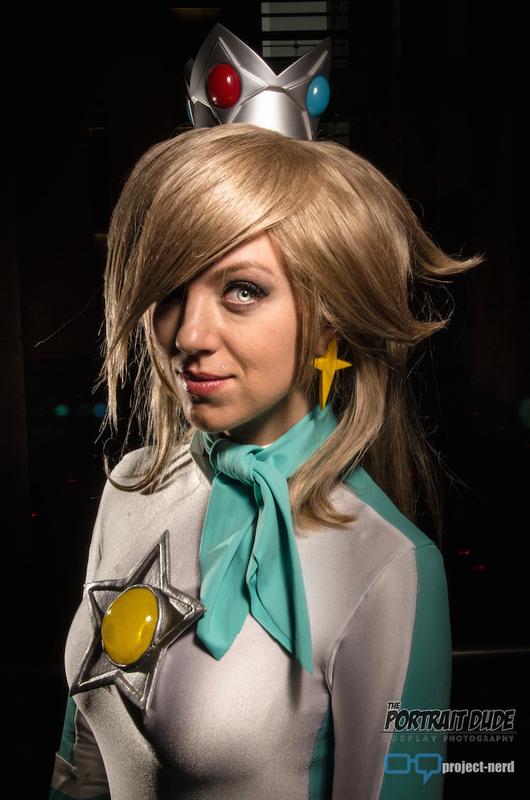 Both cosplayers have taken on the Princess’s alternate racing costumes, with the crowns and all. 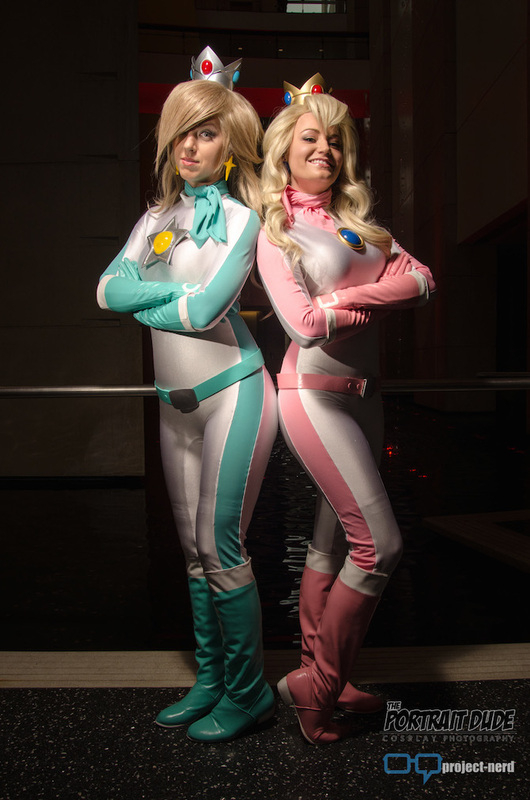 In this awesome gallery by The Portrait Dude, shot exclusively for Project-Nerd, the two look ready to race and, more importantly, ready to win.